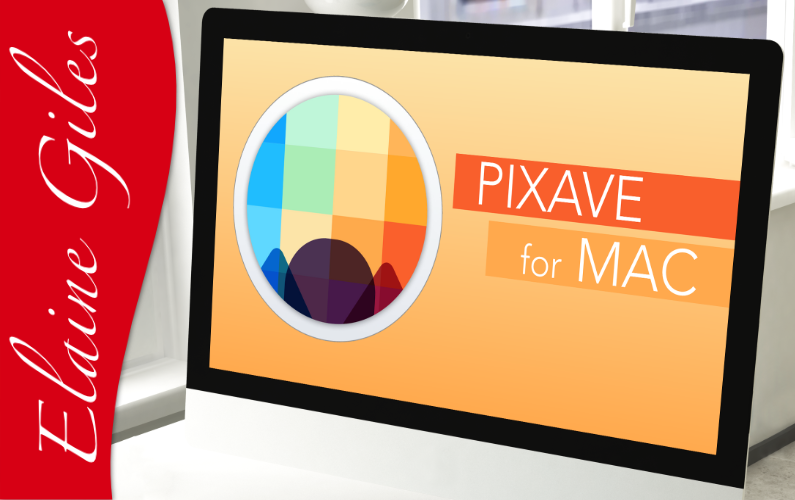 Pixave is the cost effective alternative to applications like Adobe Bridge and the now defunct Apple Aperture. It’s now available on iPad too! Watch the replay of this live session below and learn all you need to know to get going and bring organization to your digital design life.